Saskatchewan is an excellent option for skilled workers looking to expand their careers while enjoying the excitement of living in a new country. The capital Regina is considered to be one of the world’s most livable cities for its lifestyle, services and high standard of living. Our competitive wages and conditions make it a very attractive place to work. Saskatchewan is making every possible effort to attract nearly 10,000 new migrants every year for contributing towards growing economy. Saskatchewan is a land of opportunities and Saskatchewan Immigrant Nominee Program (SINP) is the pathway that allows the province’s government to select applicants wishing to settle and contribute in the province on permanent basis. SINP aims at identifying skilled workers, farmers, entrepreneurs, international students and individuals to come and live in the province. You have the option to nominate applicants with or without an employment job offer. 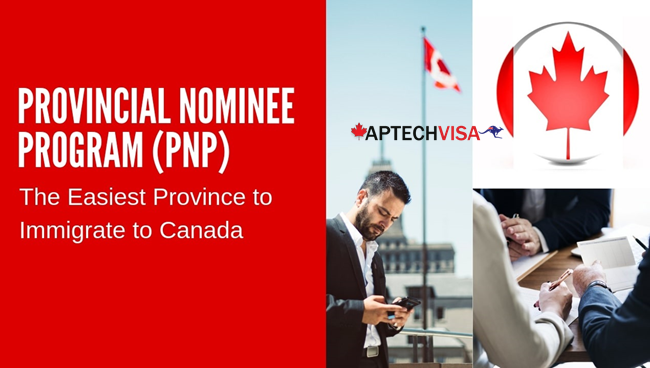 SINP (Saskatchewan’s Provincial Nominee Program) is one of the fastest Canada Immigration programs offering immigration with provincial Canada PR visa. It offers fast processing time as compared to other PNP programs. What are Different Programs Under Saskatchewan Nomination Programs? 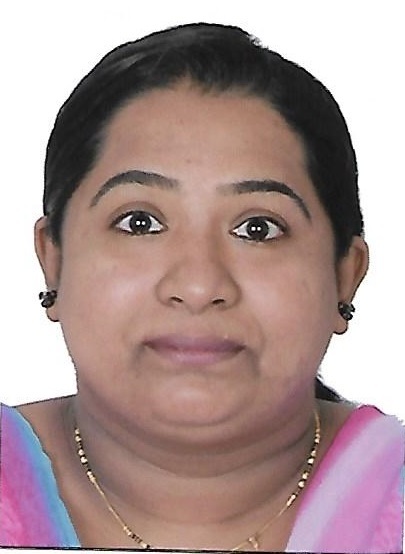 The potential migrants are overflowed with choices to apply for Saskatchewan Immigrant Nominee Program or SINP willing to live and work on permanent basis. You will also require filling the federal applications forms side by side. Know the requirement to apply for SINP as International Skilled worker having required working experience, educational qualification and other qualities that are needed in the province of Saskatchewan. Know the requirement to apply for SINP under Experience Category, if you are already residing and working in Saskatchewan as foreign national residents. Know the requirement to apply for SINP under Entrepreneur and Farm Category provided you already own business or want to operate within the geographical boundary of Saskatchewan. 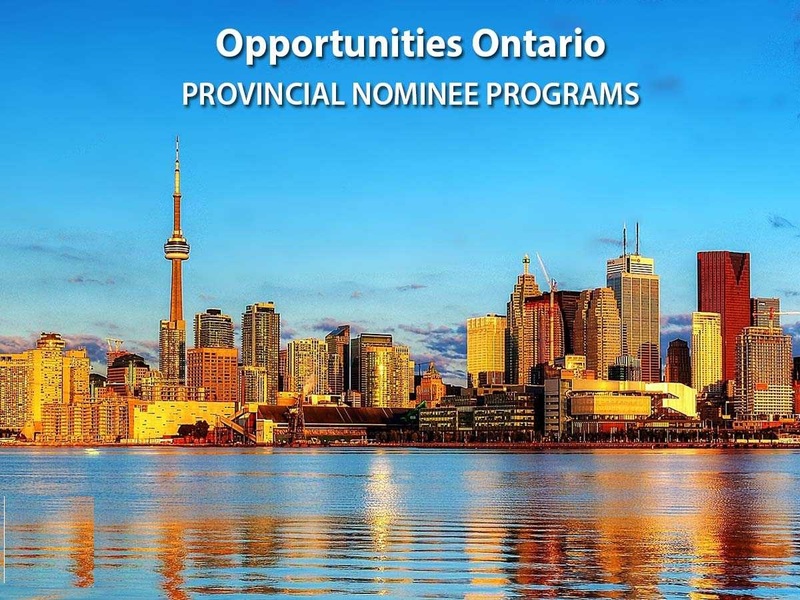 How to Apply Saskatchewan Nomination? Applying to Saskatchewan is an easy but complicated process! Do you know that single mistake can lead to rejection or cancellation of your visa? Here are some handy tips that might help you in the SINP application process. Getting to know about your immigration chances for Saskatchewan is of utmost importance. You must be clear and confident about your eligible factors like age, educational qualification, work experience, occupation in demand, language ability, EOI draws, quota update etc. for SINP. Confused about the technicalities? 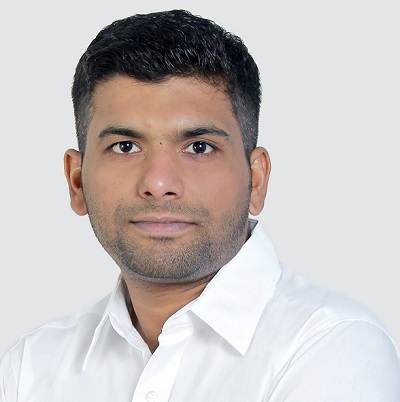 Well, the simple and easy route is getting a technical assessment Report made by the lawyers and technical experts for SINP who will create the report according to your credentials. Having a better outlook for Canada PR chances through the experts is any day better idea! Get your technical evaluation report today! After having technical report and most importantly positive technical result for SINP, you are required to provide essential documents to support your visa application. Documents are crucial in deciding your fate for Saskatchewan Immigrant Nominee Program. Do make sure to arrange all of them otherwise you might face rejection or cancellation of your application. *The decision taken by the government of Saskatchewan is final and abiding with respect to documentation. 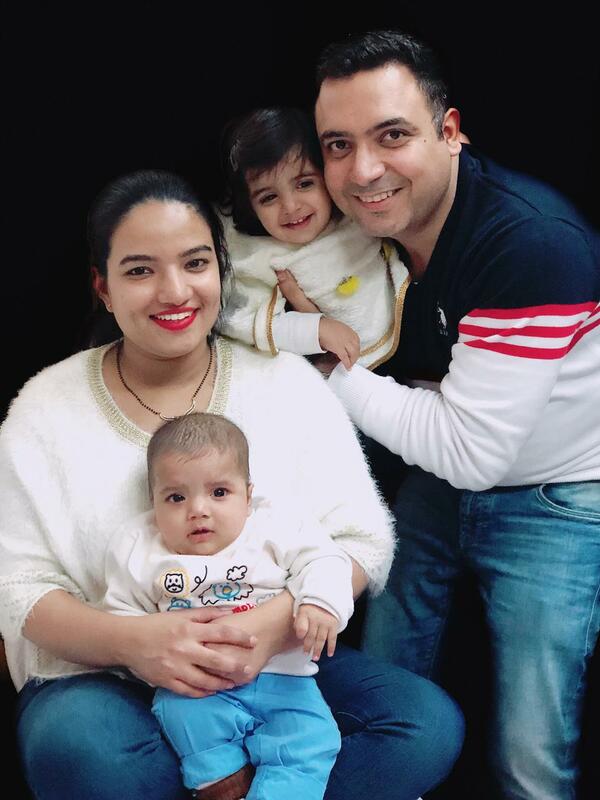 Kick-start you immigration process by applying for SINP under different PR stream most suitable for you, SINP-OID and SINP Express Entry are the most popular immigration programs. The Saskatchewan Immigrant Nominee Program has long ago discarded the ‘first come first serve’ method of inviting applicants and has welcomed Expression of Interest (EOI) method for its migration stream. It is an online immigration method to convey and show interest for applying to SINP. The latest EOI method has fast processing time and is inviting large number of applicants through regular SINP EOI draws. Get to know all SINP EOI procedure, draws and predictions! Complication in the SINP process can be solved by taking assistance from the immigration and visa experts of Aptech Global. They know how to get best possible result for the immigration program in which you plan to apply. After filing the application for visa program, since it is a quota system the applicants with the high point score is given nomination. Almost every month, SINP gives nomination through SINP EOI latest draw. Though, the processing time is calculated for application to application. When everything is set and you are good to settle in the province of Saskatchewan, you must abide to some of the obligations as new migrant of Saskatchewan. Though there is no obligation to stay and work in particular province as Canadian citizens or permanent resident holders, you have the right of freedom to live and work anywhere in Canada. Still, Saskatchewan government expects you to live and stay for at least 2 years. You must provide complete and accurate information related to submission of documents, visa application form and no misleading or tampered information be given at any point of time. At the time of visa lodgment, you must have completed post-secondary education, training according to the educational standards of Canada. Additionally, you must have at least a diploma, certificate or degree. 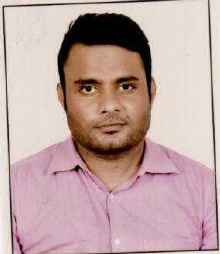 At the time of visa lodgment, you must have work experience in a high skilled occupation classification (NOC) matrix level “A”, “B” or “0” on SINP In-Demand Occupation List. You are also required to show proofs of professional status or licensure wherever required for your occupation. To apply for SINP under ISW streams, your occupation must be listed on the SINP demand list. Check here the new SINP demand list 2019 to know whether your occupation is listed or not Please note that there are certain occupations that require additional work experience, high language score and work skill specialization requirements. When immigrating to Saskatchewan you must ensure that you have enough funds to sustain yourself and family members. Financial requirements must be in place to ensure you have enough funds to live before finding work. You may click here to see minimum Saskatchewan funds requirements for SINP PNP nomination. Canadian Immigration keeps on fluctuating and so is the SINP program criterion. It is suggested that you take assistance from experienced visa experts for maximize immigration chances. Application might be refused if it is too short, or exclusive of necessary details. To avoid such problems, Aptech is right here to assist you! Call the immigration exponents at 7503832132! Please note Saskatchewan Nominations program criteria / SINP EOI can change at any time, so please update yourself before submission your application. Please not that your application will be refused if your application is too brief or does not include all the necessary details. If your application is refused, you must wait for six months before you are eligible to reapply. Saskatchewan has many working opportunities for the workers willing to come and settle. 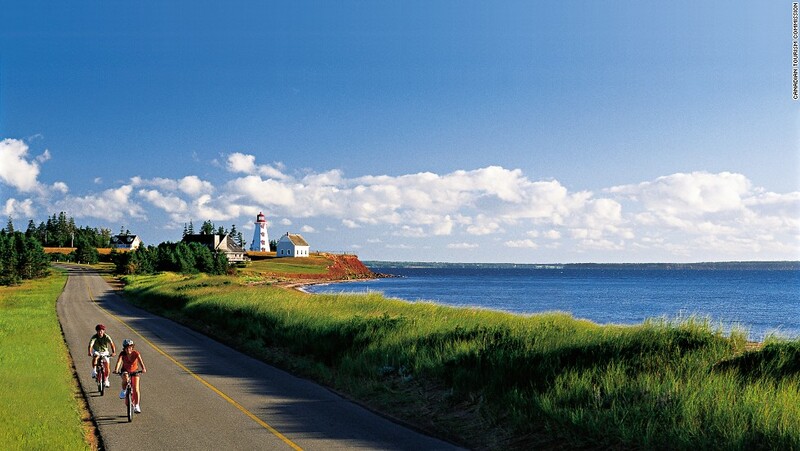 The province follows the list that contains the top demanding occupations under International Skilled Worker Category. Want to know what jobs in Saskatchewan employers will need to fill over the next few years? 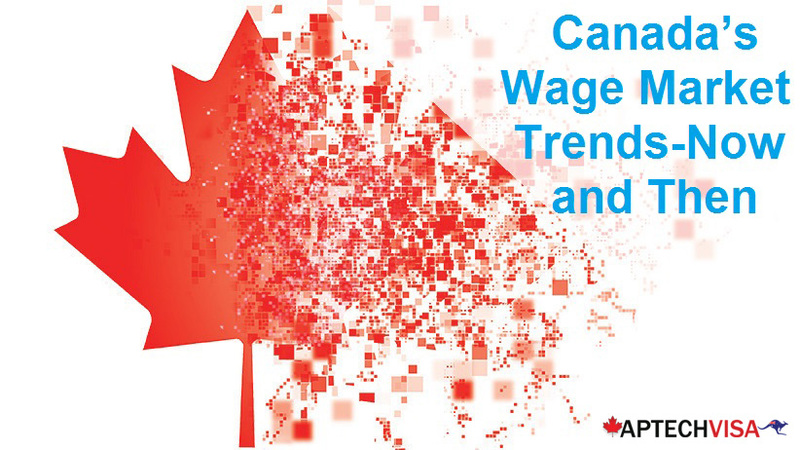 Our Researchers keep an eye on SINP labour market and put together lists of careers in demand. Take a look and see if one of these occupations might work for you. The applicants who are eligible can apply in any of the following occupations that are most suitable. In the selected job you must possess at least one year of experience in the past 10 years. Please Connect with our SINP Occupation Expert before choosing an occupation to apply in order to confirm the latest Status. The occupational demand list for Saskatchewan reflects the occupations that are required in the province to meet the current labour requirements. Thus, in near future which occupation will be required by the Saskatchewan labour market is decided by the government officials and their present employment positions. This means that list is updated according to the changing needs of the Saskatchewan Province. However, we can only predict the occupations that might come soon in the Saskatchewan labour market. Well, in coming future we do expect that popular occupations will be in-demand in Saskatchewan labour market as these are most sort-after occupations that are applied by the potential migrants. The profile expected to come back are IT, Manufacturing, Marketing, Engineering background occupations. Currently, Teaching and Agricultural profiles are in-demand and will continue to be in-demand for next coming years. 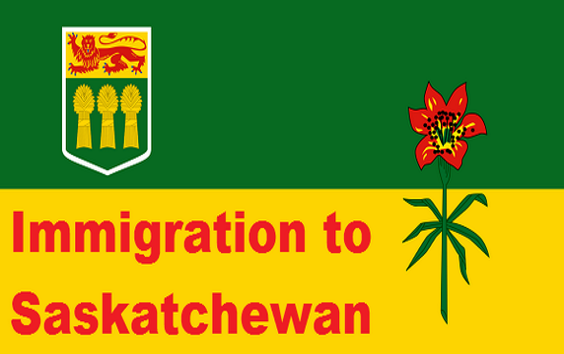 If your occupation is removed from Saskatchewan Immigrant Nominee Program (SINP) demand/occupation list then you will not be able to apply for Saskatchewan Immigrant Nominee Program through its skill migration categories. Only those migrants whose occupation is listed on Saskatchewan demand list will be eligible to apply for SINP. This is the main requirement along with other SINP eligibility conditions. So, if your occupation is not listed you are advised to wait till the time occupation gets in-demand or try other Canada PR immigration alternatives. Economists and Economic Policy Researchers and Analysts. You must calculate your points on the basis of eligibility factors before applying for SINP International Skilled Worker Category. A minimum score of 60 points out of 100 is needed to be considered for nomination by the SINP. Connection(s) and adaptability to the Saskatchewan labour market. Be sure to provide information to check points that you’re eligible and meet the five factors above. Click here to the point calculator for your kind notice! The province of Saskatchewan asks the applicants to pay a mandatory application fee of $300 CAD when submitting an application for international skilled worker programs. Do you know that Saskatchewan also asks for the fund settlement requirement? The applicants must keep the required funds three months prior the application submission. The province needs to check that migrants coming in must have enough funds to sustain their living. SINP has discontinued its previous immigration pathway of ‘First Come First Serve’ Method to give way for ‘Expression of Interest’ method. The applicants in the Expression of Interest pool who have their profile in accordance with the Saskatchewan’s labour market are picked up and given ‘Invitation to Apply’. The SINP EOI point draw is expected to invite more number of migrants in successive draws. This is to bring to your notice that Saskatchewan declared EOI SINP occupation specfic draw on April 17, 2019. In this draw, 324 EOI candidates were invited to apply. The candidates with EOI score of 60 points in Express Entry and OID stream were given invitations in this latest draw. If you are already in the EOI pool with 60 points and above, it is advised to wait for the next SINP latest draw. The next SINP latest draw 2019 is expected to take place on May, 2019. To ensure your SINP seat, it is suggested to get in touch with our PR consultant and avail the best expertise from our immigration experts. Connect to one of the immigration experts of Aptech Global today by taking free assessment test to check your eligibility chances for SINP. So, what are you waiting for? The immigration experts are awaiting your call. Ping them at 7503832132 today! The new EOI method to invite migrants under Saskatchewan Immigrant Nominee Program is a huge hit. More number of invitations are now been given under new EOI draw results. What is a Saskatchewan Expression of Interest (EOI)? Saskatchewan Expression of Interest is a pre-application process through which applicants apply for OID and Express Entry streams. Though, SINP EOI submission is not an application but an interest in applying to the province. It allows an applicant to fill an online form to indicate their interest and demonstrate the qualifications. Please note that all the applicants applying for EOI will be entitled to apply for SINP. Though, there is no limit on the number of candidates, who can submit an EOI but limit is on EOI profile, only one profile is allowed. A non-refundable application processing fee of CAD 300 is charged by the government. For assistance on how to create your EOI profile, please see this EOI Guide. How the Saskatchewan (SINP) EOI System Works? The highest ranking EOI profile is invited to submit complete application to the SINP. SINP uses an electronic system for submission of EOIs and applications for nomination online and same will be communicated via email. At anytime if your information is found to be incorrect or fabricated, there is high chance of visa refusal for at least 2 years. The SINP serves right to hold the intake of EOI. Additionally, SINP may limit the selection of EOIs by occupation so that nominees with positive employment prospects in Saskatchewan are selected and nominations do not exceed the employment demand. Migration agents providing advice outside Canada are not required to be registered and are not bound by the ICCRC’s stringent requirements. Migration agents are prohibited from implying that they have a special relationship with government that will benefit their clients. Yes. 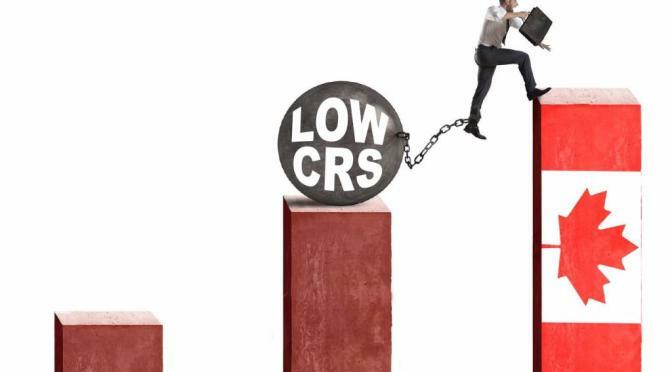 A surprisingly large number of applicants are unaware how strictly the immigration regulations are enforced and how often applications are refused or delayed due to technical errors on their application due to wrong supporting documentation. So the moral of the story is, seek the professional guidance and independent advice of a migration consultant before lodging a visa application. The Saskatchewan Immigrant Nominee Program (SINP) offers a way to those immigrants who wants to live & settle / immigrate to Saskatchewan Canada. 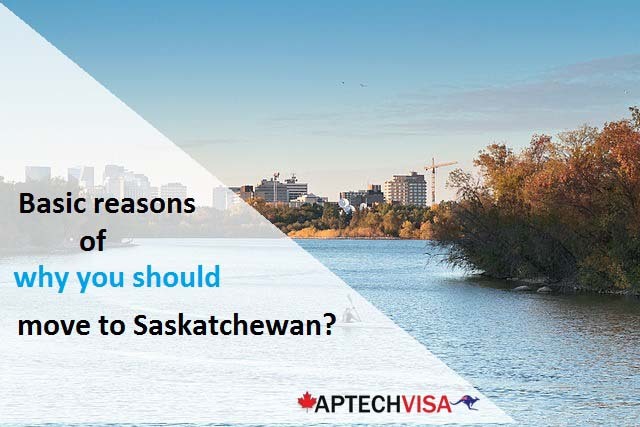 Saskatchewan is a land of opportunities and Saskatchewan Immigrant Nominee Program (SINP) is the pathway that allows the Saskatchewan to select those foreign skilled workers wishing to settle and contribute in the Saskatchewan on permanent basis. 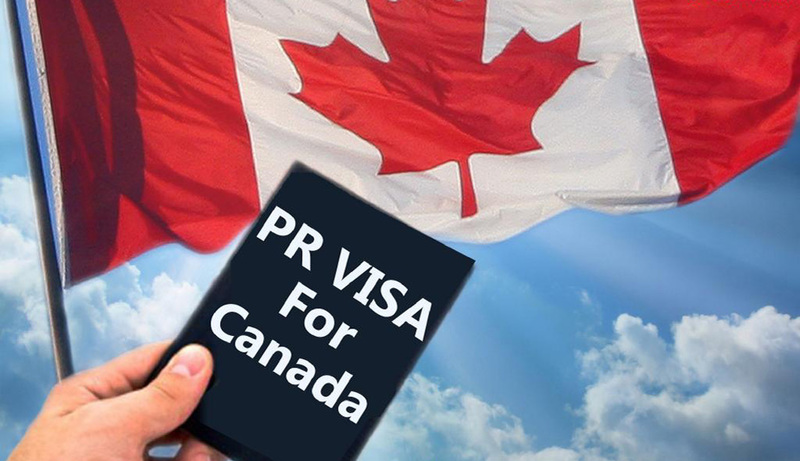 If you are foreign skilled workers, wanting to settle in Canada, and not having higher score in IELTS or not scoring 67/100 points,need to not worry, apply your Canada PR visa now through Saskatchewan PNP without any delay. You can be eligible on the age of 49 years. 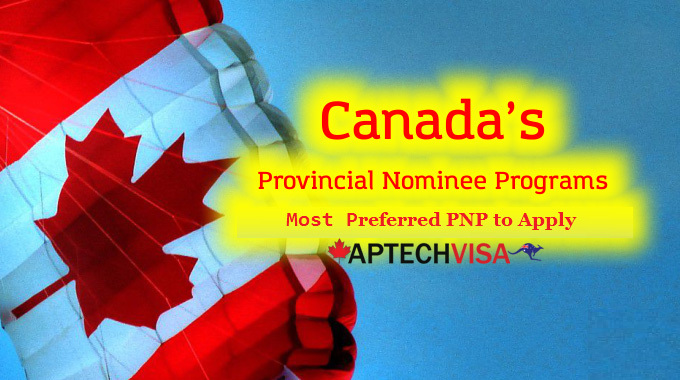 Worrying about your Canada PR chances through Saskatchewan nomination program? Get professional assistance call to our visa expert now. International Skilled Worker Category: – only for those foreign skilled workers who is having desirables skills that’ are in demand in Saskatchewan &want to work and live in Saskatchewan. Saskatchewan Experience Category: - this program is applicable only for those foreign nationals who are currently living and working in Saskatchewan. Entrepreneur Category: is for entrepreneurs who plan to start a business in Saskatchewan. Farm Category: is for experienced farmers who plan to buy and operate a farm in Saskatchewan. If you provide false or misleading information in your application intentionally or unintentionally, it may be considered misrepresentation and you may be subject to a ban which would prevent you from submitting another application for a period of next five years. 1 0423 Managers in social and community services If you have a Bachelor’s Degree in Social Work you must provide your assessment of equivalency letter from the Canadian Association of Social Workers (CASW). 4 2154 Land surveyors Required to provide documentation from the Canadian Board of Examiners for Professional Surveyors (CBEPS) showing “Candidate Status” and eligibility to write the CBEPS candidate examinations. 5 2174 Computer Programmers and interactive media developers You are required to provide documentation from the Canadian Association of Information Technology Professionals (CIPS). 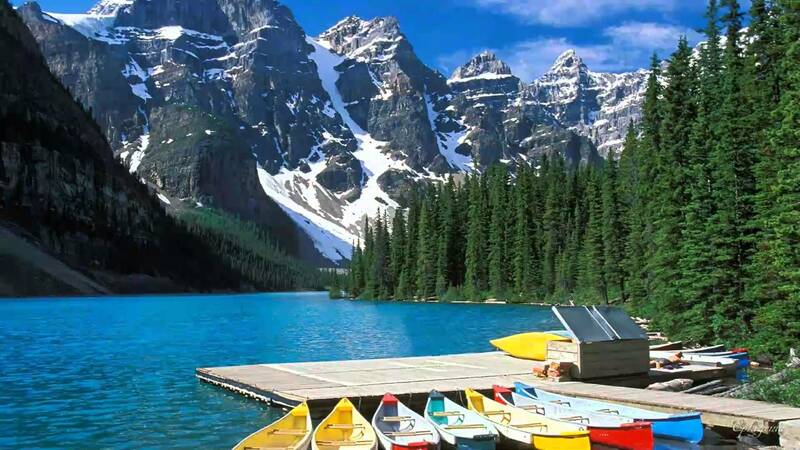 Saskatchewan is known province of Canada and is also the most taken and popular provinces of Canada. A prime destination for the migrants to come and settle in Saskatchewan is its wide economy and diverse opportunities available. Saskatchewan Immigrant Nominee Program (SINP) is the pathway of inviting skilled and qualified workers and other categories workers as per the quota allotted by the Federal Government. The candidates are selected throughout the year under different nomination programs. 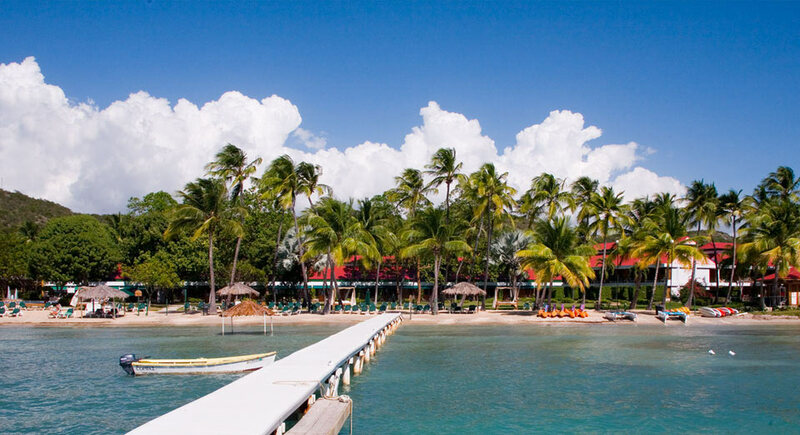 The two main streams are SINP – Occupation in-demand sub-category and SINP- Express Entry sub-category. Saskatchewan Province want that people coming to their province must be self-sufficient to sustain their livelihood in Saskatchewan. To check whether an applicant has sufficient funds or not, the government of Saskatchewan has decided the fund requirements which a potential migrant must show before coming to the province. 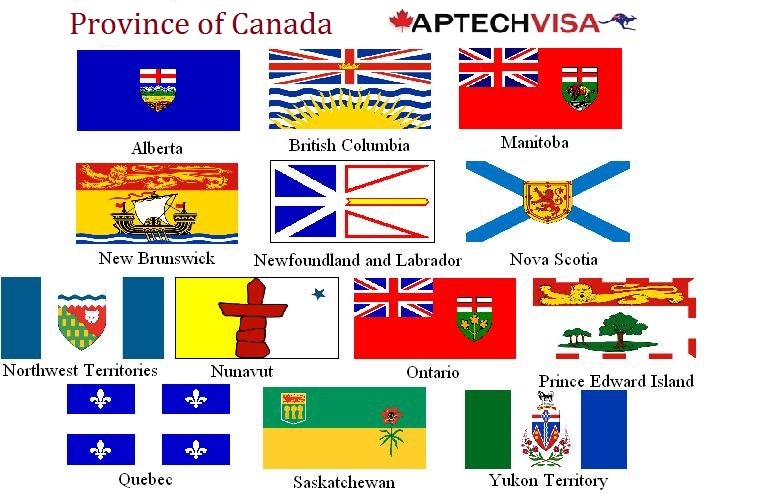 How Aptech Visa Helps You? Saskatchewan IELTS requirements/ Language Requirements for SINP ? 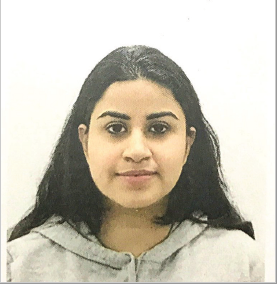 As a Dentist how can i get License in Saskatchewan? Are software engineers required to acquire a license / certificate from a province to work in Canada? Saskatchewan PNP Without Job Offers? How Many IELTS Bands Required for SINP? Where do I submit the SINP application? How do Apply for Saskatchewan PNP Express Entry? How to Get Permanent Residency in Saskatchewan? Is PNP open in Saskatchewan? What Sets Saskatchewan Apart from the Other Provinces of Canada? Saskatchewan is the most popular province for its agriculture. Hence, agricultural jobs are always in demand in this province. Do you wish to immigrate to SINP? 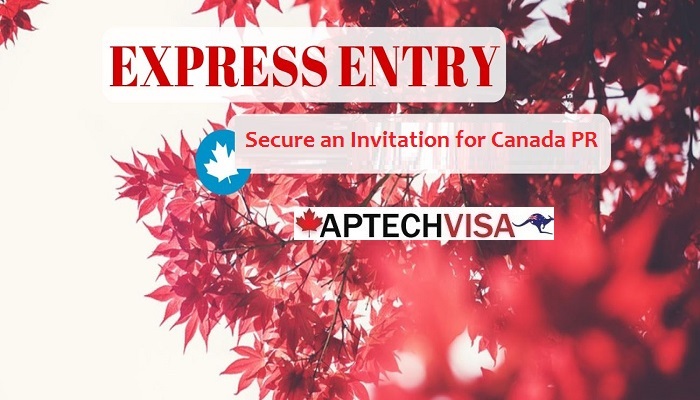 You may contact the visa and immigration experts of Aptech Global to evaluate your Canada PR chances. How the Entire Saskatchewan Immigration Process (PR) Works? How easy is it to get PR (permanent residency) in Canada through the province of Saskatchewan? How do I know SINP is open? Which is the best city to live in Saskatchewan,Saskatoon or Regina? How are the job opportunities in Saskatchewan? 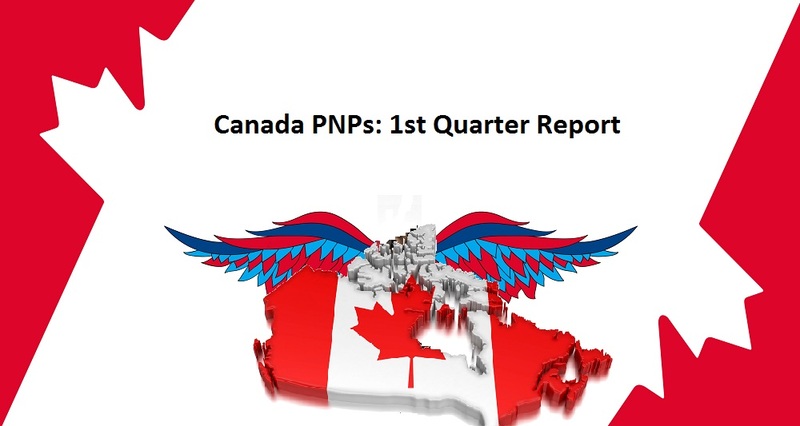 What CRS score is needed for Saskatchewan PNP? Is Saskatchewan a good option in Canada to migrate?